Let us assist you in getting in touch with our Customer Service and key partners for all your support needs. Since the GoGolf programme has a variety of partners, it is important that you speak to the right and relevant partner to answer your enquiries to ensure you enjoy the best experience for golf. 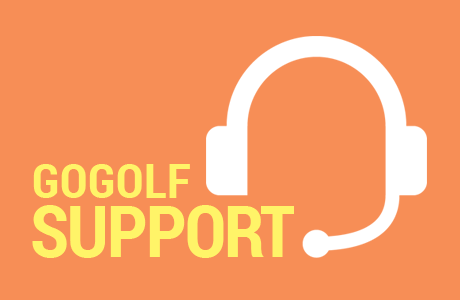 You may also access our FAQs - Frequently Asked Questions section to learn more about the GoGolf programme and some of the commonly asked questions answered.